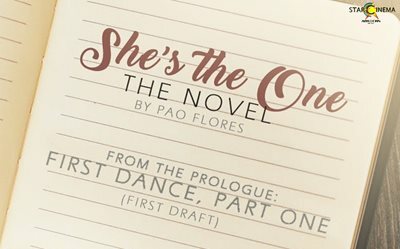 She’s The One’ The Novel: Bea, hindi na nakawala pa kay Dingdong after their first dance! 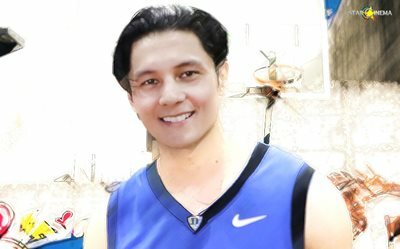 Who can blame Cat (Bea) for falling madly in love with Wacky (Dingdong)? Arci, may 3 tips para alagaan ang colored hair! Arci finally shares her hair care routine! They’ve got that classic thing we like! 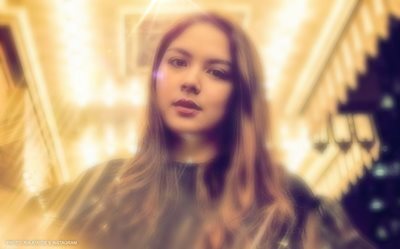 Ria Atayde reveals her business plans in this exclusive interview! 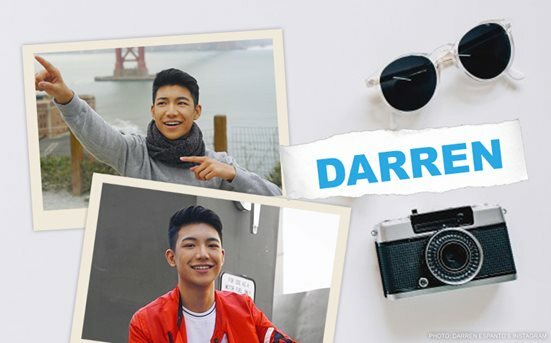 Will Darren hold his own photography exhibit in the future? The Total Performer weighs in! Celebrate Women's Equality Day with the Salazar sisters! 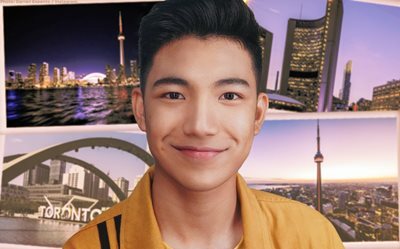 From Calgary, to Vancouver, to Victoria, to Montreal! 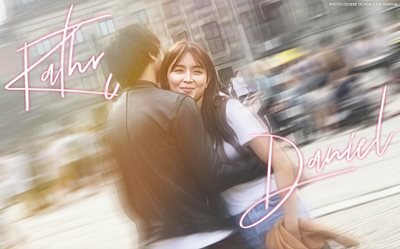 We can't wait for "THOU" scenes in Amsterdam! Calling all Virgos! 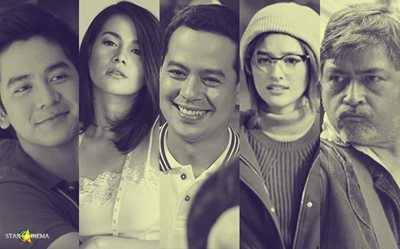 Which of these characters do you relate to the most? 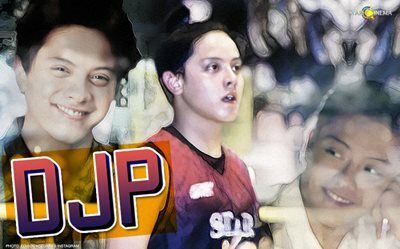 Daniel is the real MVP, on and off the court! 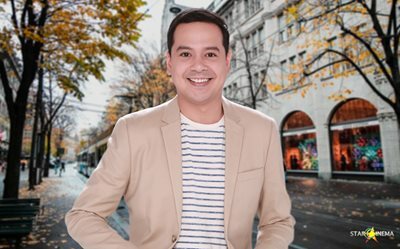 Marami-rami na rin ang pinasok na negosyo ni Joseph! 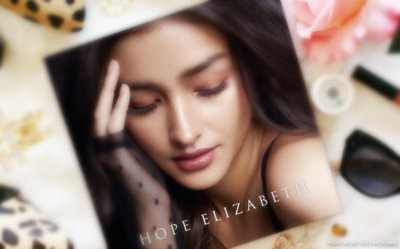 Her early legacy: Liza hopes that more young people will read actual books. 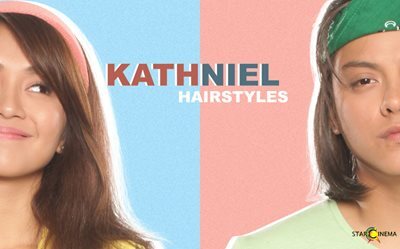 Nothing stays the same for long with Kathryn and Daniel's hairstyles! 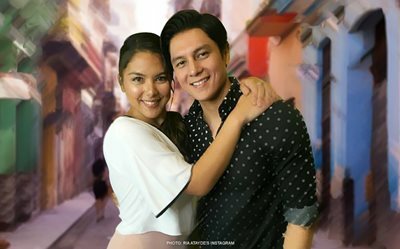 'Lab' nina Joseph at Ria, nagbunga na! 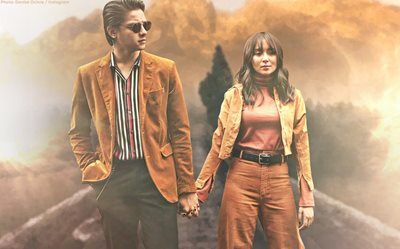 Here’s the fashion trend that never goes out of style - just take it from KathNiel, Anne, Jodi, Darren, and more celebs!